Glenn Albrecht is Professor of Sustainability at Murdoch University in Perth Western Australia. He is a transdisciplinary philosopher with a focus on the intersection of ecosystem and human health. He is the author of many book chapters and academic papers on environmental and animal ethics, social ecology and the existential impacts of environmental transformation. 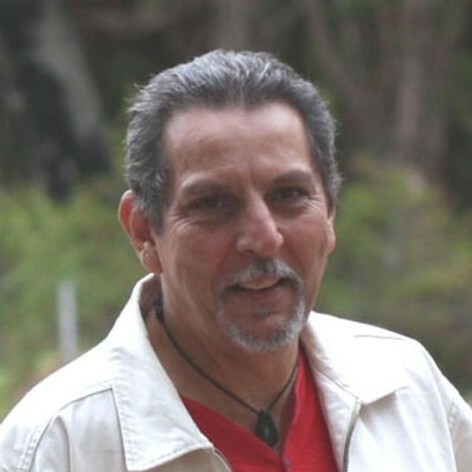 Glenn has become internationally well known for creating the concept of â€˜solastalgiaâ€™ defined as the distress and loss of solace connected to a personâ€™s lived experience of the chronic desolation of a loved home environment by transformational agents such as mining and climate change. Solastalgia is now widely applied in academic contexts and has also inspired creativity in art, literature and music.